You all love spending time in your swimming pool at home. You even call your friends and relatives to spend some time splashing in the pool. Your beloved pool is constantly exposed to direct sunlight and water 24 x 7, which does a considerable amount of damage to the tile. You might face issues such as hard water spots, mold and mildew formation and dirty pool rails all the time. Maintaining a pool single-handedly is not practical and you need professional help. Normal cleaners available in the market are not very efficient at cleaning your tile. 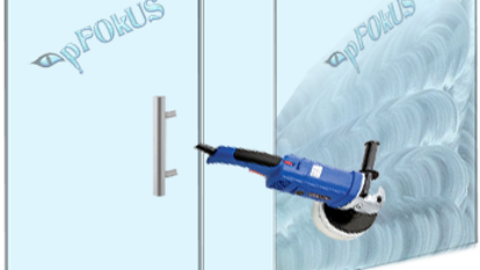 pFOkUS brings the best pool tile cleaner to make your task effortless and easy. 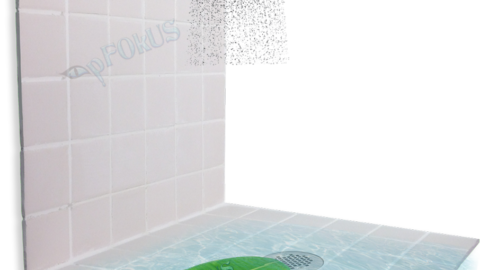 Reasons Why Your Pool Tile Gets Stained and Cracked? There is a sort of love affair between mold and dampness. It develops in places which are damp and moist. A pool is always damp and so mold formation is certain. When left unchecked, this mold leads to a runny nose, respiratory problems and eye issues. A pool is also always exposed to direct sunlight, which causes the tiles to crack. A cracked pool tile can hurt the unaware swimmer. It can cause serious injuries to the feet, hand and other parts of the body which come in contact with the broken and sharp edges of the cracked tile. Some people use natural stone for their pool tile which tends to lose its sheen over a period of time if not sealed properly. A dirty pool with rusted and stained pool rail and moldy tile can be very unhygienic and unappealing. Pool grout if not sealed properly, tends to crack or wear off in certain places. The beauty of the surface gets tarnished with a stained and cracked grout. If all these issues bother you, then you must clean and maintain your swimming pool tile using our best pool tile cleaner. A good pool cleaner should be able to remove all the stubborn stains of calcium, lime and hard water formed over a period of time on the tile. How to Restore Your Pool at the Next Level? No matter how damaged your tile and grout are, Benaz – our patented pool tile cleaner, will remove all the etching, stains, mold and mildew while bringing that incredible look. 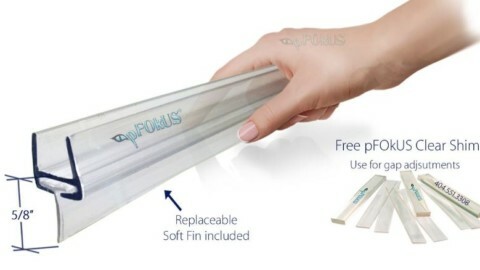 It won’t affect the integrity of your pool surface while cleaning the tile, grout and stone. A swimming pool ladder is one of the most used parts of a pool which often gets stained and rusted. Nobody likes to enter a pool with an unappealing handrail. 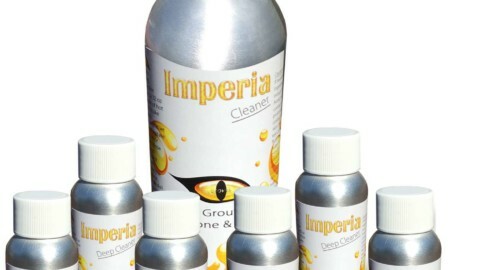 You can remove all the etching and stains using Benaz to get back the lost beauty. Once the surface is cleaned with pool tile cleaner – Benaz, the grout is more susceptible to stains and dirt as it is very porous. It must be waterproofed to prevent the passage of liquids, causing mold and stains. 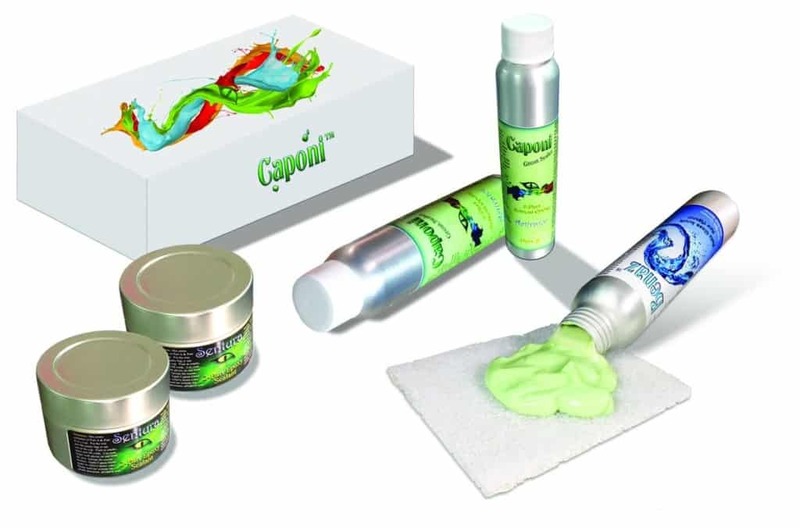 Meet Caponi – a two-part pigmented titanium solvent epoxy/resin pool grout sealer, penetrating deep into the grout while making it waterproof. It can also be pigmented in over 40 colors. 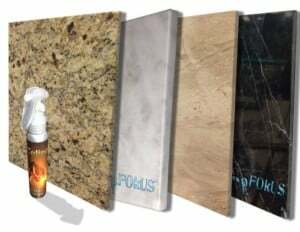 If there are cracks and holes in the surface, you can perform pool tile repair using Sentura – a two-part pigmented solvent-based flexible epoxy/resin made with a 1200psi adhesion. It will never pop out of the stone, tile and grout and will protect the surface with its natural lines. Sentura can also be color matched with the tile to suit your needs. Natural stone raises the beauty of a pool, if sealed with a powerful sealer, else it will just be mediocre. 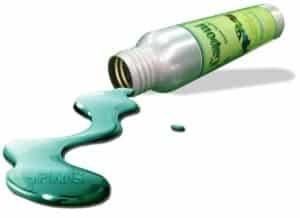 Once you clean the entire surface, you should apply a coat of Celine a clear topical solvent-based resin, to the stone. 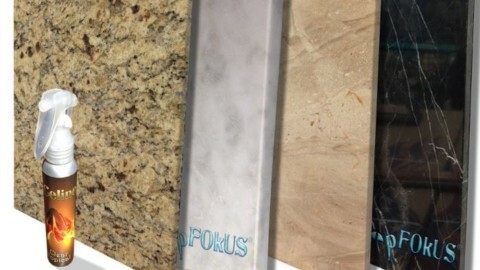 It will not just seal the surface, it will waterproof the stone while adding a slight sheen. It is advisable to clean your pool tile immediately to avoid health issues. So what are you waiting for? 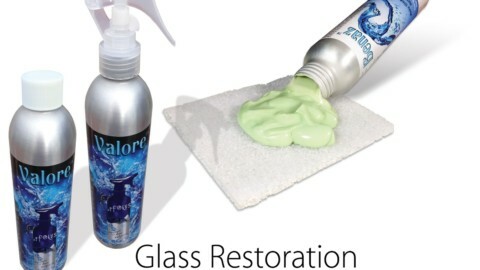 Grab our restoration products today and enjoy the beauty of your pool every day! Feel Free to call us @ 800-977-8313, if you need any further information.